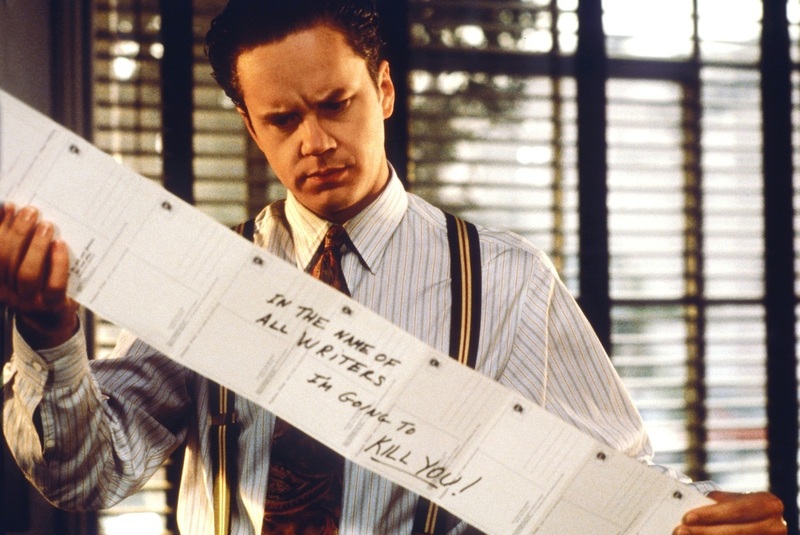 I think it’s safe to say that most films that attempt to deconstruct Hollywood and show its dark side to audiences owe everything to Robert Altman’s “The Player,” a film about a failing Hollywood studio executive (Tim Robbins) who keeps receiving death threats from someone he wronged a long time ago. While this film boasts one of the largest cast of celebrities ever assemeled, all because every one of these stars wanted to work with Altman, the true star here is the gripping screenplay. What could have been a lackluster thriller turned comedy set in Hollywood instead becomes an examination of Hollywood’s own ego and the many moving pieces in that machine and we get to see how each of those pieces tick. From the marvelous opening tracking shot, showcasing a day in the life of this frustrated, bored executive, to the ending that brings everything together, there isn’t a single dull moment from this Altman masterpiece.